At MUD, we believe in the power of community, and this is the community of people that help us help you: Our Board of Directors, Staff, Key Volunteers, and Residents! The MUD Board is comprised of a variety of Missoulians, with a range of experiences, knowledge, and skills. MUD’s board is a working (all volunteer) board, actively involved with site maintenance, MUD programs, events, fundraising, and marketing. We greatly appreciate the time and effort our board members contribute to MUD and its programs. We currently have OPEN Board Positions! Email info@mudproject.org for more information! Leidy grew up at the foot of the Tetons in Driggs, Idaho and moved to Missoula after high school to attend the University of Montana. 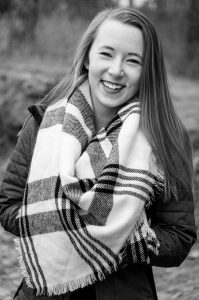 She received Bachelor’s degrees in both photojournalism and French language and literature from UM and was fortunate to spend a semester studying abroad in France to improve her language and train-travel skills. Leidy was first introduced to MUD when researching story ideas for a photojournalism project and became so passionate about MUD’s mission and community that she never left. Before becoming a board member, Leidy was an intern at MUD helping transition to the online tool database system and working in the tool library. 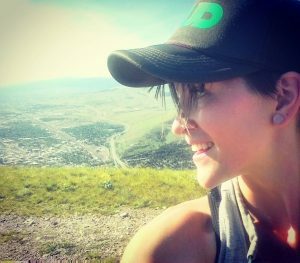 Leidy loves all things Missoula: dog hikes, farmers markets, river time, hoppy beers, and growing, cooking and eating local food. Matt grew up in Seattle, Washington and graduated from Washington State University in 1994. 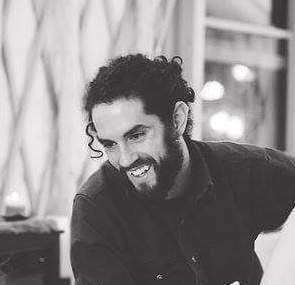 After college and a variety of adventure and professional pursuits, he worked on sustainability education and marketing before finding himself as a partner in a Seattle based recycled glass countertop manufacturing company. After a lifetime of visits to the Seeley and Blackfoot areas, the draw became too strong, luring him and his family to relocate to Missoula from Seattle in 2015. 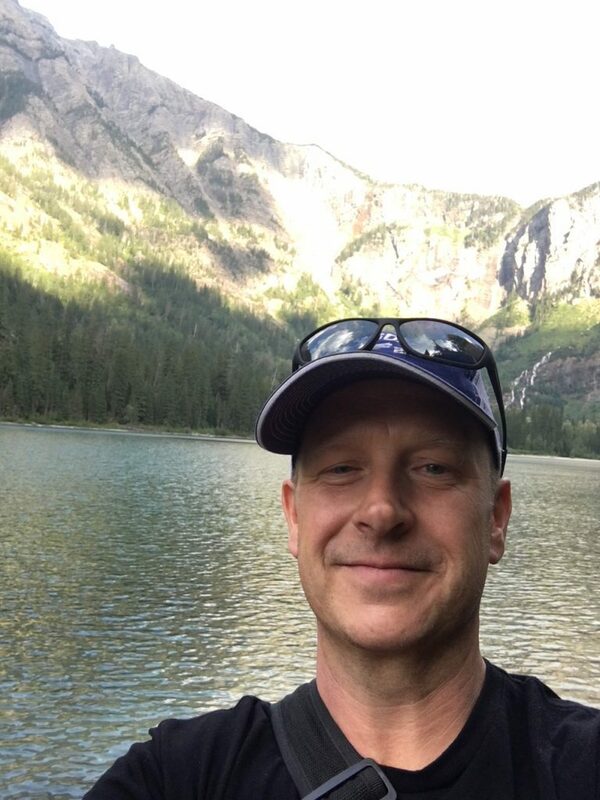 Matt still works within the sustainability realm and enjoys everything Montana’s outdoors offers, as well as a strong desire to fold urban sustainability practices into the fabric of Missoula’s community. Kelly Clark, Treasurer- Bio coming soon! Casey Valencia grew up in southwest Colorado where she explored the mountains and deserts of theFour Corners with her family. She graduated from Fort Lewis College with degrees in Environmental Studies and Spanish and spent a semester living in Mexico improving her language skills. After college, Casey spent a year as an AmeriCorps member with a conservation nonprofit in New Mexico before moving to Helena, Montana. In Helena, she became the team leader for the Montana State Parks AmeriCorps program and spent the year leading field trips at various state parks and helping with statewide parks programs. She moved to Missoula in 2014 and her passion for national service has led her to become the AmeriCorps Coordinator for Montana Legal Services Association. In her free time, Casey enjoys gardening, crafting, spying on birds, and wandering all over Missoula with her husband and two dogs. Jain is a local attorney in private practice and is passionate about providing underserved and marginalized members of our community with access to justice. 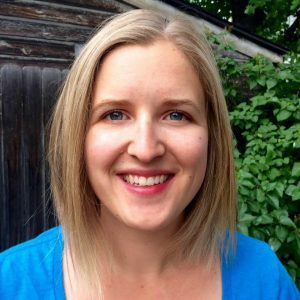 She grew up in the Flathead Valley and received a B.A. in History, then a Juris Doctorate at the University of Montana. Jain also volunteers with the Missoula Family Law Self-Help Center, and the Western Montana Bar’s pro bono clinic, and in her free time she enjoys music, hands-on projects, learning new things, dancing and making mixed tapes. Jain believes in MUD’s commitment to social, economic and environmental justice and values being involved in building a healthy, sustainable future. Aaron grew up in Missoula, Montana then headed east to study biology at Cornell University. After graduating, he spent the next several years working in various research and resource conservation jobs across the western U.S. before deciding to bring ideas of ecology and science to city planning. Studying Urban & Regional Planning at Portland State University was an immersive experience in a sustainable hotbed, so his graduate work naturally focused on applying ecological principles to urban sustainability. 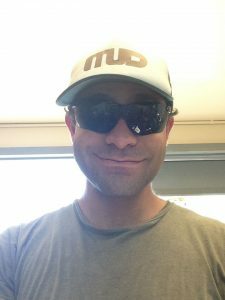 Aaron joined the MUD Board in 2015 to put his interest in sustainable cities and ecology background to work in the community. When not at work planning the future of transportation in Missoula, he is probably helping his wife Amy wrangle their two unruly adopted mutts or working on a new map project. Layne grew up in Montana, sharing time between Livingston and Missoula. She has a Bachelor’s degree in Journalism from the University of Montana, with a specialty in Radio-Television Production. Out of college, Layne focused her professional energy on work for a Missoula trial attorney. 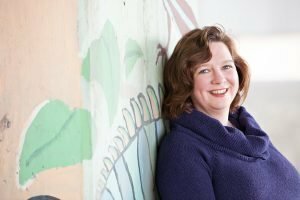 It was through the various responsibilities she had the opportunity to accept in the office, including addition to the trial team, that she found a focus on strategic communication. In her free time, she produced events for local non-profits. The combination eventually drew her to a position in Bozeman managing marketing and events for a sports-based organization. She has returned to Missoula and is thrilled to be back in such a vibrant and caring community culture. Which is what lead her to an interest in joining the MUD Board of Directors. In addition to working to support the MUD Mission, Layne enjoys fishing, skiing, documentaries, golfing, playing piano and cooking. Brittany is from southern Ohio and graduated from the University of Cincinnati with degrees in Anthropology and Spanish. Over the next four years, she farmed on a small production farm in southeastern Ohio, was the Development Coordinator VISTA for an educational nonprofit farm in Reno, Nevada, and managed a fruit and nut tree nursery and homestead in the eastern Sierra outside of Nevada City, California. 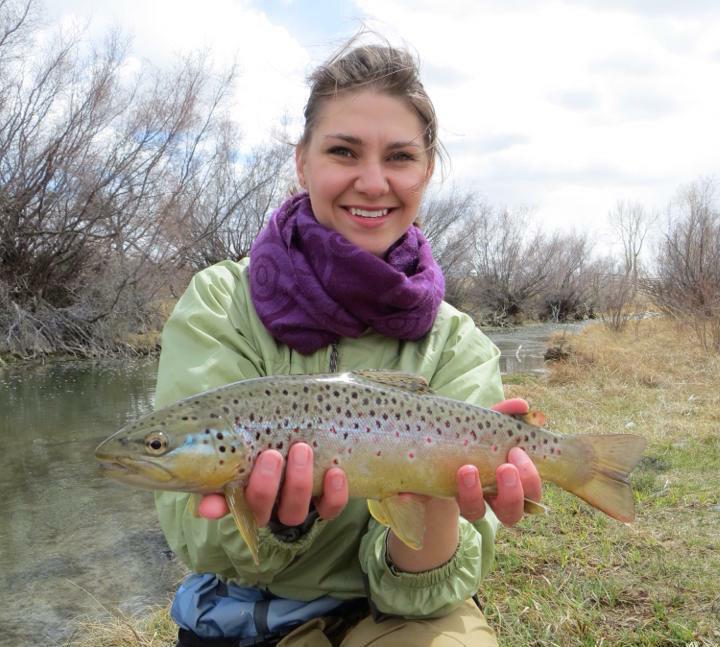 Brittany came to Montana in 2016 to complete an MS degree in Environmental Studies at the University of Montana. During that time, she assistant taught at the PEAS farm, was a graduate assistant for the YSEALI program, interned for CFAC, and lived at the UM FLAT. Brittany currently works at the Western Montana Growers Cooperative and is the Operations Manager for the Big Sky Documentary Film Festival that takes place each winter. Brittany enjoys growing and cooking food for friends, petting her old cat Tina, & and playing outside. Amber McLane- Bio coming soon! Jennifer Bernosky- Bio coming soon! Lindsey Wallace- Bio coming soon! Without the dedicated efforts of our Director, Tool Librarians, program coordinators, and VISTAs, MUD would not be able to provide you the high-quality services you expect. We’d like you to recognize the following individuals, so you can help us appreciate them as much as we do. 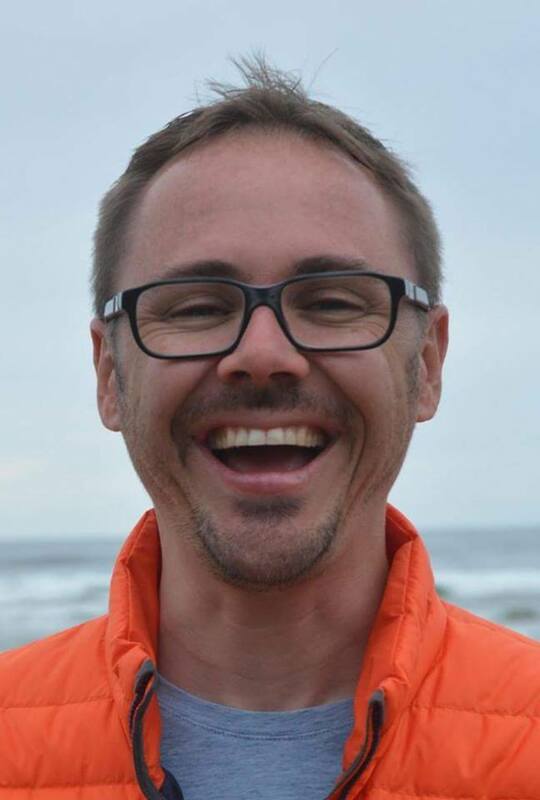 Filip Panusz has joined the MUD Project as its new Executive Director. He’s excited about identifying ways to help MUD grow its capacity for inspirational and change-making work to benefit our community and environment. Filip’s commitments have always been inspired by his passion for animals, nature and sustainability. He appreciates what’s wild and free. He prefers frugal and humble solutions to life’s most persistent challenges. He likes to keep company with those who eschew convenience and excessive consumption. He loves nonprofit work, which fits well with his understanding of life as service. He’s been a nonprofit Director twice before: for the Mission Valley Animal Shelter and for Footloose Montana. In both cases he considered it a gift to do work that sought to make a real difference, and he feels honored to once again lead an organization with a worthwhile and meaningful mission. 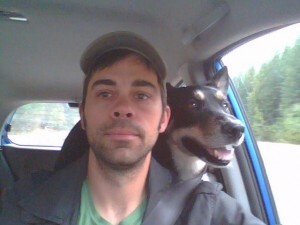 Filip lives in Missoula with his wife, Aneta, his daughter Lucy and his two beloved canines, Kelli and Béla. He arrived in the valley nearly 24 years ago to pursue a degree in wildlife biology and later earned an M.A. in environmental ethics. Jonathan has lived most of his life in Missoula. In 1987 his parents moved to the Miller Creek Valley, south of Missoula and began farming the land. By the age of 3, he had started his agricultural education, growing fruits and veggies and raising chickens, ducks, and turkeys, with his parents and his grandfather, a Puerto Rican immigrant, who lived with them off and on until his passing. Missoula and the surrounding rural and wild landscapes shaped many of his childhood experiences. After graduating from Sentinel High School he spent a 3-year stent in Bellingham Washington, and Vancouver BC, where he studied Applied Arts and Design. After returning to Missoula he spent the next 5 years working as a graphic designer and web developer before deciding to return to school at the University of Montana, where he enrolled in Environmental Studies, focused in environmental design and sustainable business strategies. During this period he met and married his glorious wife, Jessica, became a father (several times over), and resumed farming on the family homestead. At the same time, he transitioned to landscape design and installation, spending several years working at Marchie’s Nursery and attending multiple courses in gardening, earthworks, plant breeding, propagation and seed saving, and attended his first Permaculture Design Course in 2014. Since then he has integrated many of the principles and ethics of the practice into his own gardens personally and professionally. Alexi grew up right here in Montana, spending time both in Missoula and Columbia Falls. She recently graduated from the University of Montana with a degree in Political Science and Women’s, Gender, and Sexuality Studies. She has a passion for civic engagement and hopes to put that passion to good use during her VISTA service. In the future, Alexi hopes to continue her education and pursue a career in law. In her spare time, you can often find Alexi outside playing soccer, tennis, folfing on Blue Mountain, or lazily floating the river. She also loves being creative in the kitchen and binge-watching crime dramas. Alexi is excited to learn more about the Missoula community and sustainable living practices during her service term here at MUD. So many people have been a part of MUD over the years they’re almost impossible to count! Here are a few folks who have helped keep us running and still donate tons of their time to our future! Ellie Costello made her way to Montana from Massachusetts via Virginia. Arriving in VA at ten, she hesitantly expected overalls, farms, and homemade bread. Instead, she discovered the sprawl of the Washington D.C. suburbs. She attended the University of Virginia, receiving her B.A. in Modern Studies in January of 2009. A week later, she packed up her car and made her way west to serve as an AmeriCorps VISTA for CASA: Advocates for Kids in Helena, MT. In 2010, she made Missoula and the mountains of the MT-ID border her home as a Trail Crew Leader for the Montana Conservation Corps. Realizing her love of outdoor physical work, she then exuberantly sought out farms and overalls. Since 2011, Ellie has spent her warm seasons working on small-scale sustainable farms from the Bitterroot northward through the Mission valleys. To round out her childhood fears and adult dreams, her winters she was employed making bread at local bakeries. Receiving her M.S. 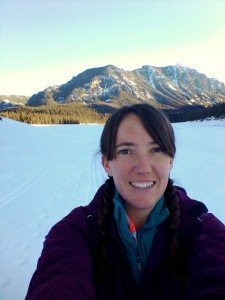 from the University of Montana in Environmental Studies in January of 2015, Ellie studied food systems and agriculture. While obtaining her degree, she completed research for the Western Montana Growers Coop, Organic Seed Alliance, and FedCo Seeds and worked for Garden City Harvest as the PEAS Farm Caretaker. 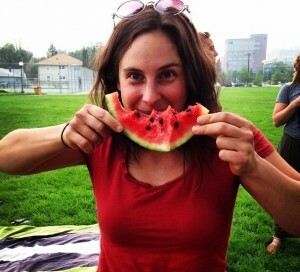 When you don’t see her working on urban sustainability education and demonstration at MUD, you might find her at a yoga studio, running between the mountains, or with her hands in the dirt growing a really good lunch. 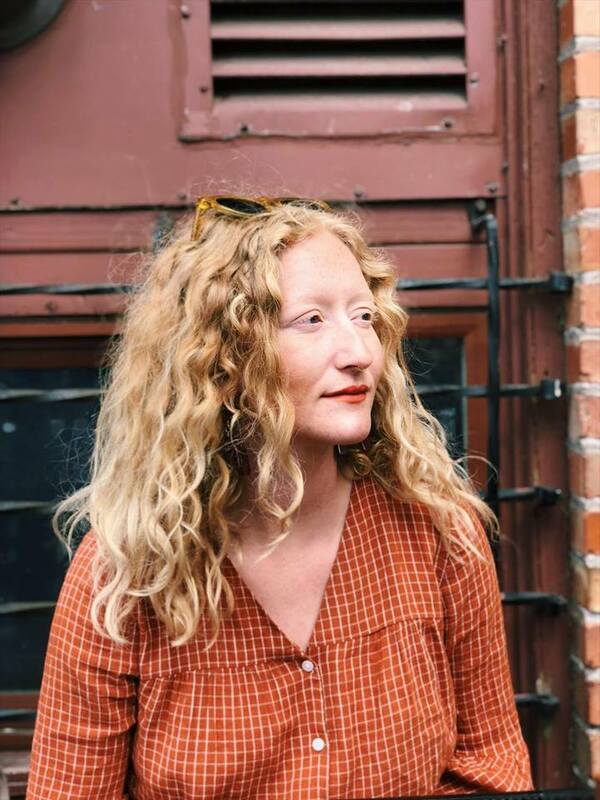 Growing up in the foothills of the Blue Ridge Mountains in North Carolina, Holly developed a love for the natural environment and a passion for sustainable living at an early age. Holly received a B.S. in Environmental Science from the University of North Carolina at Chapel Hill in 2009 and a Master’s degree in Public Administration with a focus on Environmental Policy and Management at The George Washington University in Washington, D.C. in 2013. In 2014, Holly met her husband, a Missoulian, and was easily convinced to move West. Holly moved to Missoula in the summer of 2016 and has since fallen in love with the community. 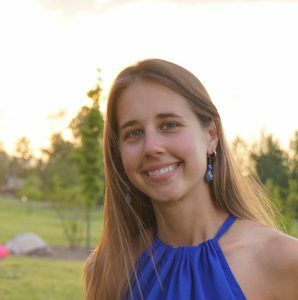 Holly’s professional background and current work include communications, marketing, and organizational development, primarily in the context of promoting sustainability and protecting the environment. Holly’s main interests lie in changing social norms to encourage transitions to zero waste and alternatives to consumption-filled lifestyles. Kevin grew up in an Indiana town, had good lookin’ parents who always were around. He grew up tall and he grew up right with that Indiana corn on them Indiana nights. Okay, that’s enough Tom Petty. After some time in Indiana, he went out in search of different landscapes and lenses. His spirit of adventure led him first to the mountains of New Mexico then the Appalachians. After an agonizing winter expedition west, he is now spending his nights down in the Bitterroot with his lovely girlfriend and her charismatic cat. When he’s not grinding away at the Tool Library you may find him scavenging for deals, enjoying the outdoors or spending copious amounts of time working on his cranial capacity. But really he’ll probably be sleeping or defiantly taking steps towards being an adult. He enjoys trying to round out his corners to become a modern renaissance man and is always up for having his perspective widened.